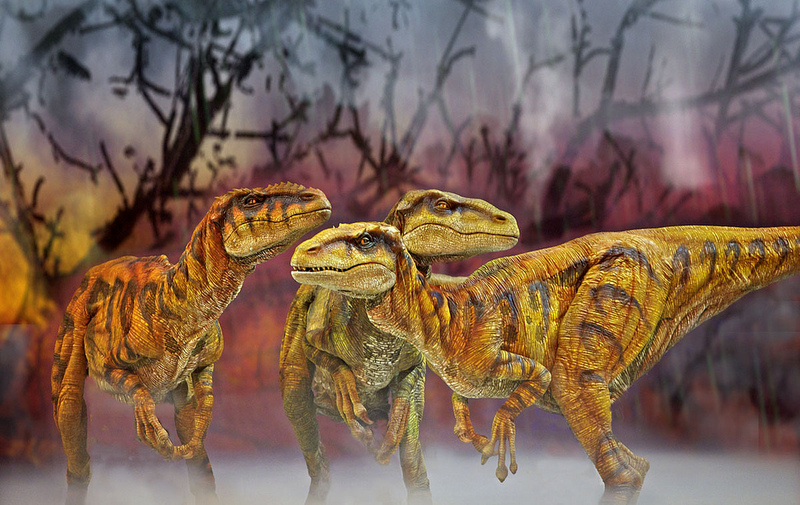 Those giants that roamed the Earth billions of years ago live again in Walking With Dinosaurs: The Arena Spectacular. The arena show returns to the BOK Center, 200 S. Denver Ave., for three performances on Tuesday, Nov. 11, and Wednesday, Nov. 12. Featuring large-scale puppetry and animatronics, different dinosaurs – both herbivores and the other kind – from various periods of prehistory are brought to life with theatrical effects, performance and lighting. Tickets to the family event are $29.50-$59.50 at www.bokcenter.com.